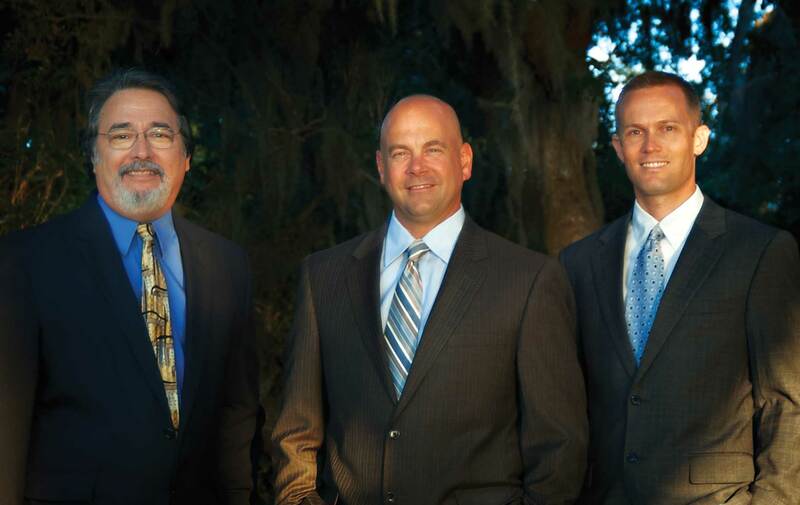 Emerald Coast Wealth Advisors of Raymond James and Associates, Inc. Many local businesses are looking forward to the return of our peak season with bated breath. It’s been a long off-season. Some would argue it’s been an “off-decade”! Using recovery symbolism involving letters like “V,” “W,” or “U,” analysts passionately wrangle over whether the market is moving up, sideways, or down. The jury is still out on which (if any) of these letters is an accurate description of our current recovery. Most of us along the Emerald Coast would simply like to see some recovery. In the meantime, how should we proceed? Perhaps the best way to avoid the stress of predicting when or whether a recovery will occur is by ensuring that you are always prepared for future downturns in the market. I think we can gain some wisdom from our most successful local tourism- and service-oriented businesses because their owners have realized that a key secret to success is the ability to survive during the off-season and all other seasons. Investing in the market is very similar; while we may not know exactly when these “off-seasons” will come, we certainly realize that they are inevitable. Here in Northwest Florida, the traffic jams on U.S. 98 clearly proclaim summer’s arrival, and they bring the economic blessings upon which many businesses depend. In our global economy, as on Wall Street, there are no seasonal traffic jams to mark the turning of the tides, so we must constantly be prepared to weather all seasons. We have recently seen measured recovery in the global financial markets, but locally we hear mixed reviews. One good news story was that the 30A Songwriters Festival was a huge hit, drawing a standing-room-only crowd of wall-to-wall people at each venue. Tickets sold out, and you couldn’t find a limo for hire anywhere. That shows a strong recovery in entertainment and tourism spending. Other local economic sectors have not yet returned to their former peak earnings days. In some cases, there is even divergence within sectors. For example, some pundits claim that residential real estate is showing signs of an uptick, while the commercial end appears to be lagging behind for now. Is there a light at the end of the tunnel? Of course! One airline’s plans for its famous orange-and-blue jets to begin service to our new international airport and the arrival of the 7th Special Forces Group to the Eglin Air Force Base complex are just a couple of reasons to believe in the future of Florida’s Emerald Coast. Remember the old adage: “Out of chaos comes opportunity.” Opportunity can be viewed in different ways. Some seize the opportunity to invest during the tough times, and they succeed. We’ve seen this locally. Newer venues like Rick Scali’s Easy Street Vacation Rentals, Adonna’s Bakery & Café, and our regional VIE magazine are examples of businesses that started in tough times but are doing well. Correlation to investing is evident here—buy low, sell high. That sounds easy, but the advice can also be tough to swallow. An often unrecognized form of opportunity is preparation. If we take the opportunity to develop a personal plan for the off-season, we can protect ourselves against the downside. This, too, is hard to swallow as you must sometimes take prized assets off the table in order to better ensure against future declines. Many people have difficulty visualizing bad times when things are going well, but those who have the patience, introspection, and humility to do so will make a plan for all seasons. We all look forward to the future, a rebound in our economy, the return of equity in our homes, and higher revenues from our businesses. Planning for the upside is easy and comes naturally. It’s planning for the downside—for the off-season—that is perhaps the more prudent move.